Vietnam’s prime minister has approved a plan that could see the country formally recognize bitcoin as a form of payment by 2018. 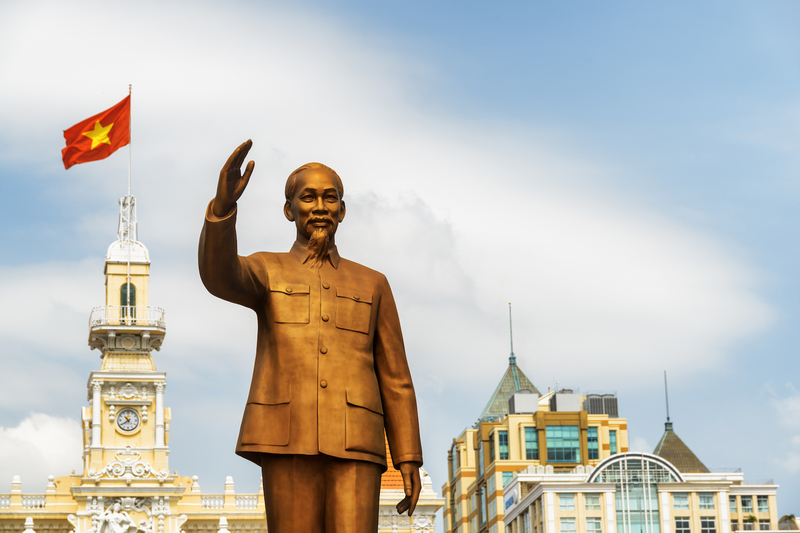 According to regional news services VNA, Prime Minister Nguyen Xuan Phuc has tasked Vietnam’s central bank as well as the Ministry of Finance and the Ministry of Public Safety, to draw up a legal framework around cryptocurrencies. An assessment for how the government should approach this process is due to be completed by August of next year. Once that is concluded, it’s expected that drawing up the legal documents required to recognize cryptocurrencies under a regulatory framework will be completed by the end of 2018.